How to Get Help With Your Hospital Bills After a Car Accident | Craven, Hoover, & Blazek P.C. After being seriously injured in a car accident caused by a negligent driver, your life is instantly turned upside down. Not only are you in pain, you have a lot on your mind, which fills your days with anxiety about all sorts of matters. But how your accident affects your finances should not be one of them. If you are concerned about paying bills, including hospital and medical bills, do your best not to worry. That is because there are options available for recovering compensation for all the damages and losses you’ve incurred after being injured in a motor vehicle accident. Continue reading to learn how to get started. Your first step after being injured in a car accident that was not your fault is to hire a licensed personal injury lawyer who specializes in motor vehicle accidents. With their assistance, you can make a claim for compensation. At the appropriate time, they will solicit an offer from the insurance company and negotiate with them until a full and fair settlement offer is made. If the insurance company will not budge or resolve the case for full and fair compensation, then a more drastic course of action becomes necessary. Most often, a seasoned personal injury lawyer can negotiate a claim and settle out of court, but they will go to trial if the defendant’s insurance carrier makes it necessary. If you win your case, the jury is allowed to award damages for all medical bills, future medical bills, past and future pain and suffering, compensation for scarring, reduced quality of life, lost wages and more. In certain egregious cases, you may even be able to win punitive damages. 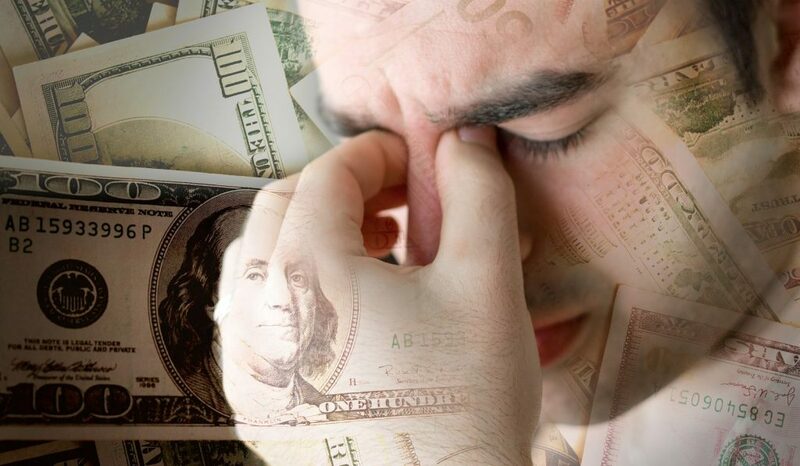 See our blog, “A Brief Explanation of Compensatory, Nominal, and Punitive Damages” to learn more about the types of damages in a personal injury case. Medicaid, and other non-governmental related private health insurance companies. You may also have what is called medical payments coverage under your own automobile policy which would allow you to submit your medical bills for payment under your own automobile policy. See our blog, “What is MedPay?” to learn more. In addition, if you are injured on the property of a business or home, sometimes the insurance carrier for the business or home owner will have medical payments coverage that can be used to pay your medical bills while you are awaiting a settlement of your case. Do not stop making payments, or the hospital or doctor might stop treating you. If you are having trouble keeping up with your payments, you may be able to request delayed or reduced payment, but this would require the help of a lawyer. This is just another reason why your first step to getting help with your medical bills is to hire a seasoned personal injury lawyer who specializes in Indiana car accident claims. 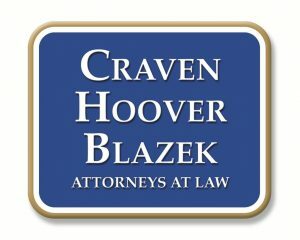 Call The Law office of Craven, Hoover, and Blazek P.C. at 317-881-2700 to make a car accident or slip and fall claim in Indiana. Our seasoned Indianapolis personal injury lawyers are ready and able to recover the full and fair compensation you deserve. Not only does our law firm offer free consultations, we never collect lawyer fees unless we prevail for you. Call 317-881-2700 to schedule an appointment, today. This entry was posted in Car Accident Lawsuits and tagged car accident attorney Indianapolis, car accident medical bills, help with medical bills car accident, Indiana car accident claims, medpay, Punitive Damages car accident. Bookmark the permalink.